In this course, you'll learn about central concepts of the PeopleSoft system using HCM as an example. 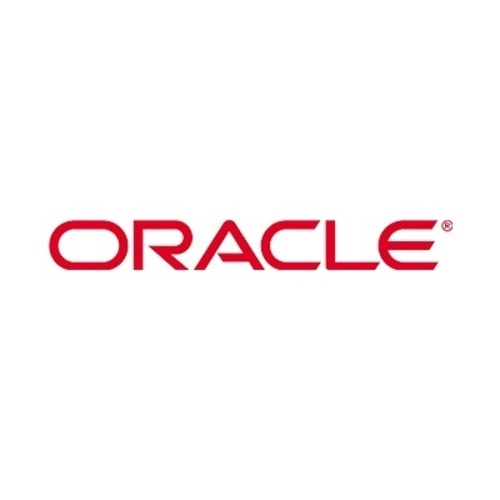 Participate in hands-on learning with expert Oracle University instructors. This course has been updated through Update Image 15.